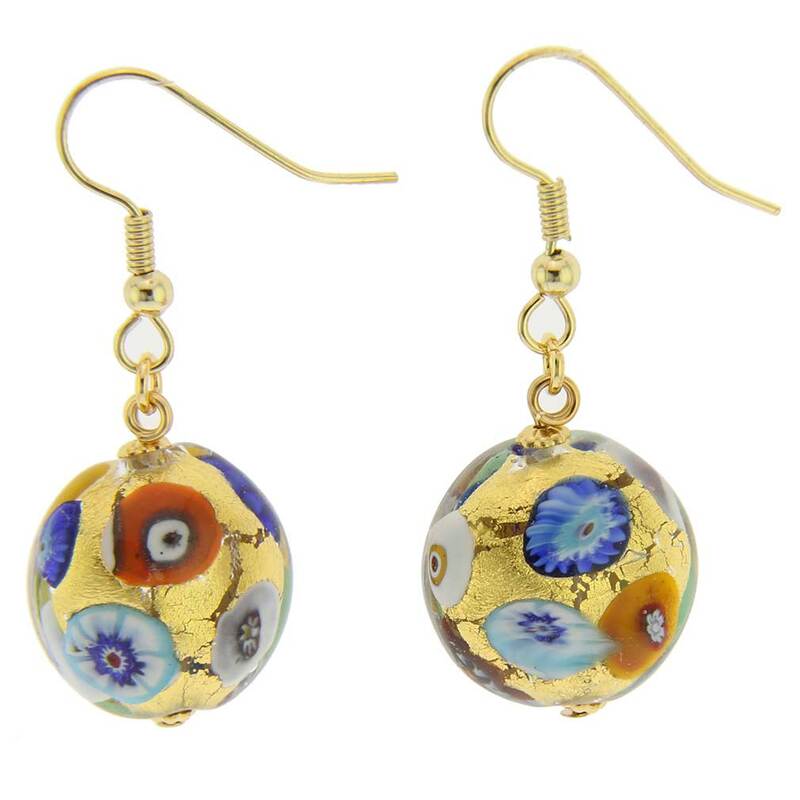 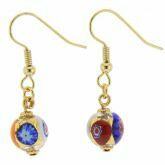 Irresistibly elegant, these Venetian glass earrings are for those who value classic Italian style. 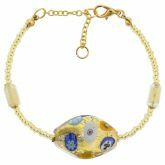 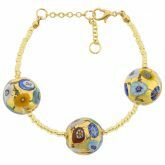 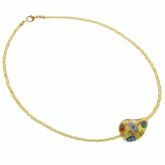 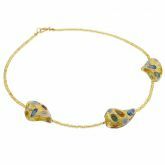 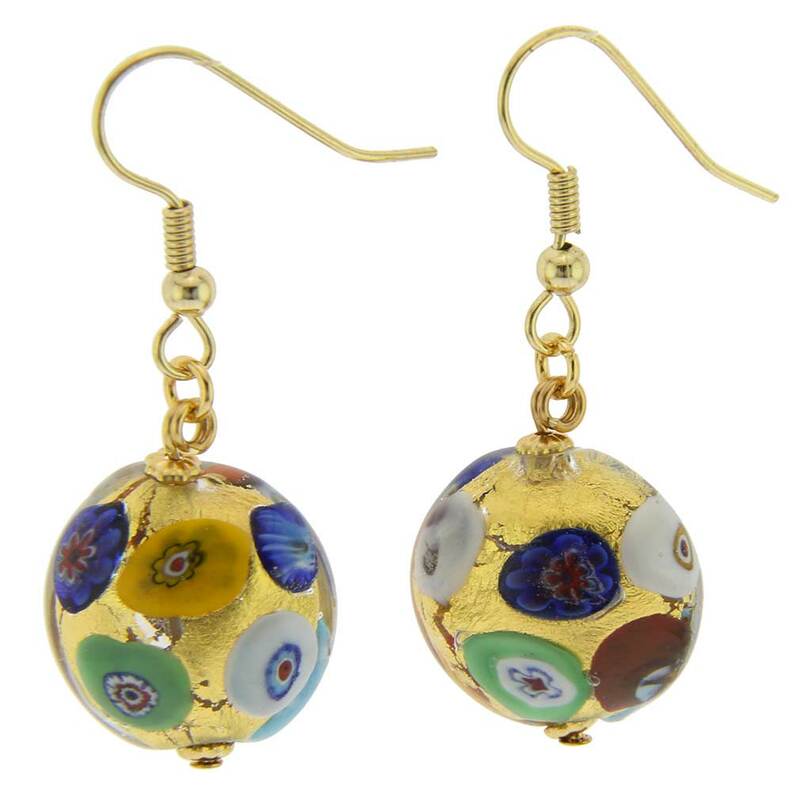 The airy millefiori pieces accentuated with 24K golden foil attracts attention and evokes the beauty of Venetian palazzos. 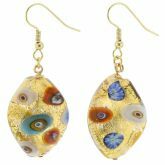 These earrings made in the ancient traditions by Murano glass masters are a unique accessory that will work with a variety of clothing styles and make you stand out from the crowd. 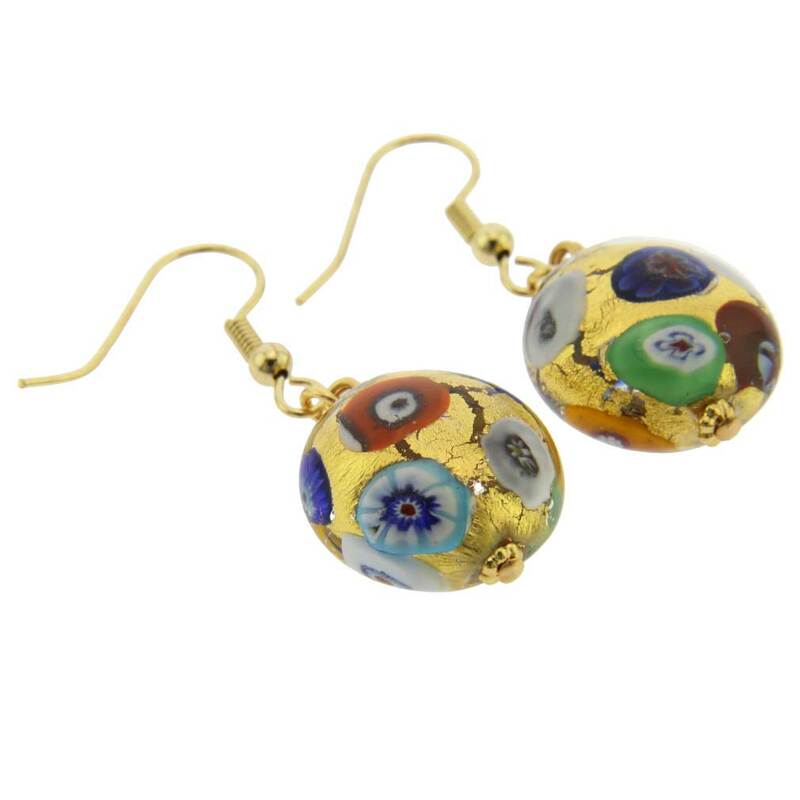 Lovely earrings. 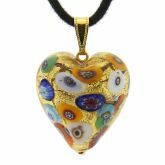 Combines the best of Venetian color, light and its reflective qualities. 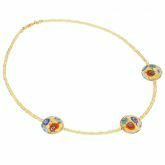 Nice length for any age.